Mr Williamson told the BBC that he was "absolutely determined" to clear his name, and that he did not want anyone to think he was "minimising the cancer of anti-Semitism". The row erupted after footage was published by the Yorkshire Post, showing Mr Williamson, who is a close ally of Jeremy Corbyn, telling activists Labour had been "too apologetic" over anti-Semitism and was being "demonised as a racist, bigoted party". It also came just a week after nine Labour MPs quit the party, citing anti-Semitism as one of the main reasons for the move. At a meeting earlier on Wednesday, at which Mr Corbyn and the party's general secretary Jennie Formby were not present, the Parliamentary Labour Party (PLP) agreed the Mr Williamson should be suspended immediately. Labour had put the MP under "formal notice of investigation" over a "pattern of behaviour" relating to the long-running row over anti-Semitism, but a decision was later taken by Ms Formby to suspend him. Mr Williamson is reported to have held a meeting with aides of Mr Corbyn's shortly before Prime Minister's Questions began at midday. But senior figures called for Labour to go further and take disciplinary action, with ex-leader Ed Miliband describing the row as "a test" for the party. A number of Labour MPs have taken to Twitter to welcome the decision by the party. But Margaret Hodge questioned why it had taken so long to suspend Mr Williamson. "He has form," she told the BBC. "He has done this before, he has apologised before and then he has done the same thing again. "In the current climate not to show strong, immediate, determined action to stand out anti-Semitism was a mistake. The fact it has finally happened is a relief." Wes Streeting also welcomed the suspension, adding: "We got there eventually and I hope that this sends a message to other people in the Labour Party that dismissing or delegitimising concerns about anti-Semitism isn't acceptable." Mary Creagh said the suspension was "not a moment too soon", and Stephen Kinnock tweeted: "About time." 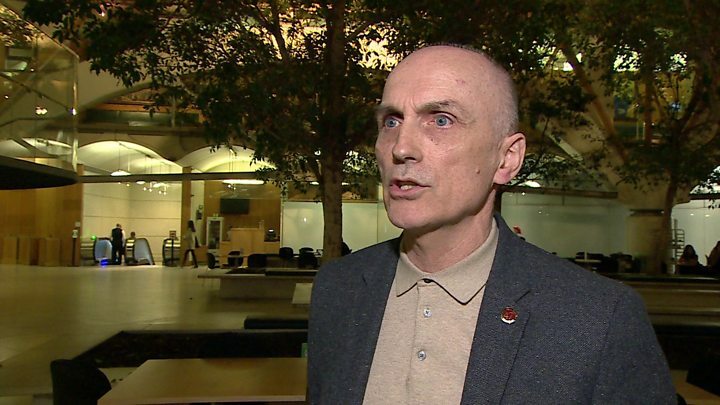 The suspension of Chris Williamson was relatively swift, but not swift enough to suggest there has been a sea-change in dealing with the problems of anti-Semitism in the party. The initial briefing from sources close to the Labour leadership was that Chris Williamson needed to apologise, withdraw his comments and be subject to an investigation into "his pattern of behaviour". If he had also been suspended at this stage, it would have been a clearer signal that the leadership were imposing their avowed policy of "zero tolerance" on the issue. But it wasn't until Labour's deputy leader Tom Watson, its reviewer of anti-Semitism cases Lord Falconer, and some of the party's prominent Jewish MPs intervened that the suspension took place. There seemed to be a greater willingness to do this in some parts of the party machine than others. 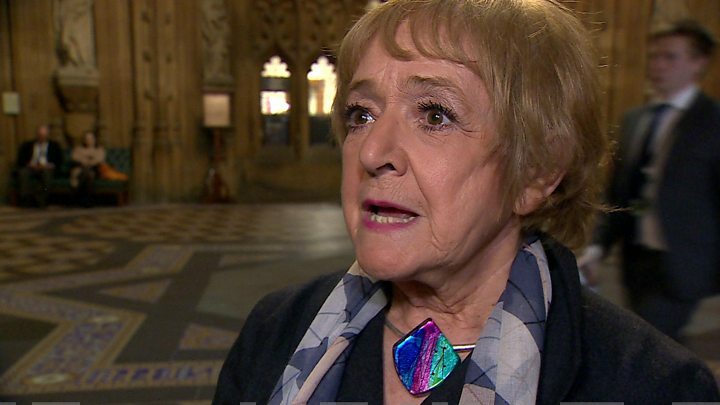 But with disagreements behind the scenes over the precise sanctions to deploy, Labour allowed their political opponents to steal a march at Prime Minister's Questions - and gave more publicity to The Independent Group, which has alleged the party is "institutionally anti-Semitic".